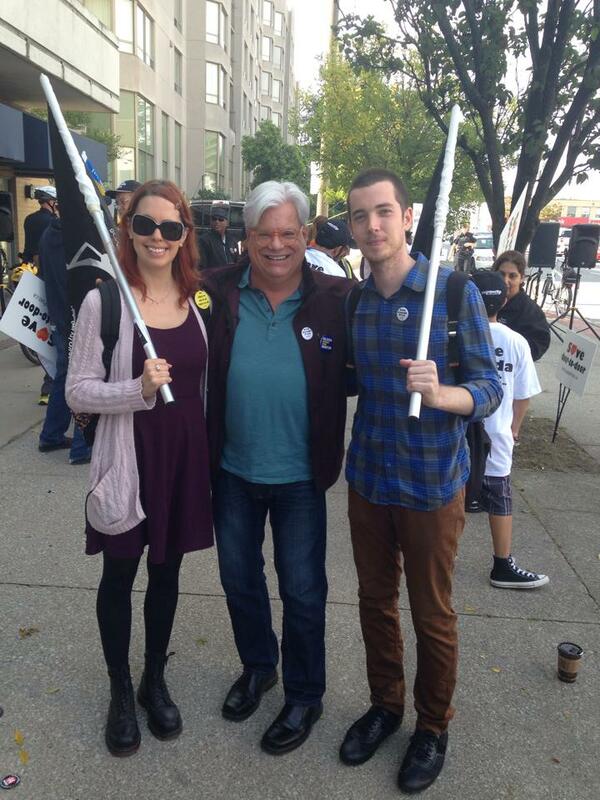 This past Friday, a few of our executive members attended a Save Door to Door Mail Delivery rally in Toronto. 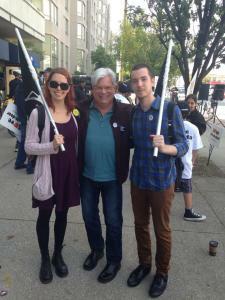 Here is a picture of our two Vice Presidents (Caroline and Evan) with CUPE Ontario President Fred Hahn. More information about why it is important to Save Canada Post can be found here.